We are a family owned bakery that specializes in German and European style breads, pastries & chocolates. All products and product components are produced and baked on site. We source our ingredients regionally including our organic flours, fruits, veggies and dairy products. 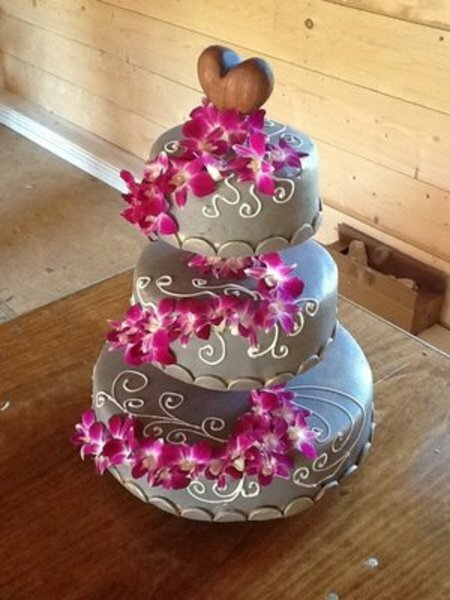 The bakery excels in producing custom European style wedding cake as well as single serving desserts. Call the bakery to schedule a consultation and tastings for your next event.